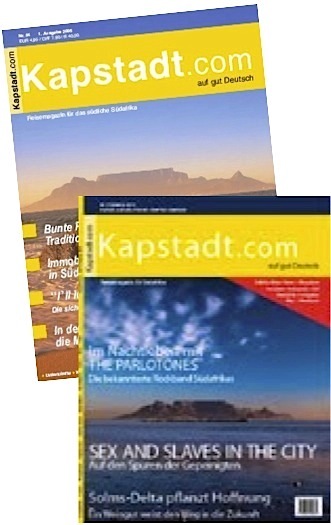 Cape Town, 1 March 2013—the Quarterly Bulletin of the National Library lists Knot of Stone as one of South Africa’s “exciting new publications”. Editor, author and professor of African Studies Robert Shell appraises the book’s appearance against the five-hundreth anniversary of the Almeida-Khoena massacre. 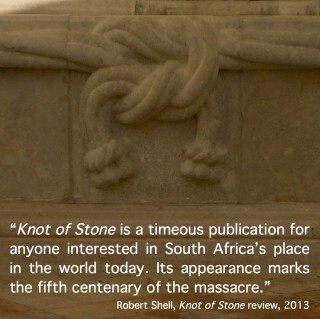 Nicolaas Vergunst’s Knot of Stone deals not only with the country’s first recorded battle—and its knock-on effect across two oceans—but is itself a timeous publication for anyone interested in South Africa’s place in the world today. Its appearance marks the fifth centenary of the event. 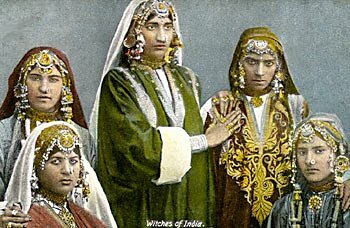 On leaving India the sorcerers (seers) warned Almeida that he would not pass beyond the Cape of Good Hope—it being the western limit of his realm. The women passed him in a skiff as he boarded his ship, the Garça, which lay ready for immediate departure. Their prediction prompted him to rewrite his last will and testament over the next few weeks. Later, when rounding the Cape of Good Hope in fair weather, he said to his men: “Now, may God be praised, the witches of Cochin are liars.” A few leagues farther, after coming ashore, he was slain at the watering place previously used by António de Saldanha, one of his captains, and for whom it was named “Aguada de Saldanha.” Locals called the place “Camissa”. Here he and his men spent the next ten days replenishing their supplies, repairing the boats, and befriending the herders from whom they also hoped to obtain fresh meat. 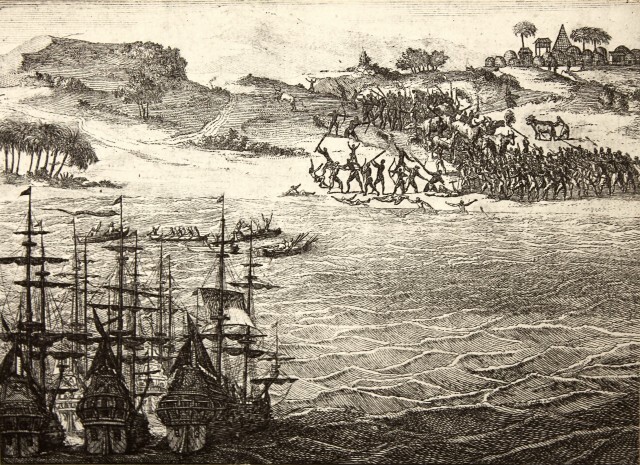 The massacre of Francisco d’Almeida at the Cape of Good Hope, 1510. 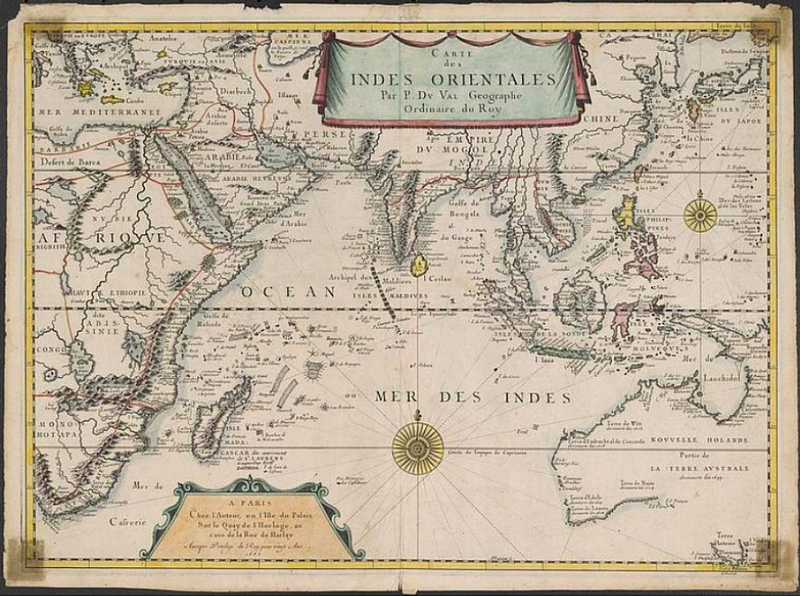 From Pieter van der Aa’s Nauwkeurige versameling der gedenkwaardigste zee- en landreysen naar Oost- en West-Indië…, Leiden, 1707. 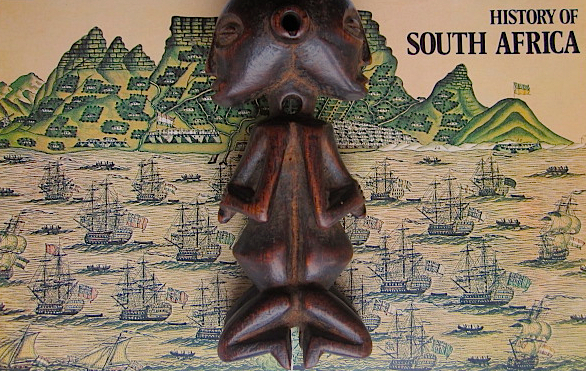 According to the historical records, the Khoe (Khoena or Quena) came down to the beach when the Portuguese dropped anchor in Table Bay—probably near the V&A Waterfront today. During the next few days, while the sailors filled their water caskets and collected firewood, the bravest herders befriended the interlopers, becoming familiar with the ways of the “Strange Ones” from across the Great Water. After a week, Almeida yielded to requests that a few of his men visit a nearby village, most likely that of a Goringhaiqua clan near present day Mowbray/Rondebosch, to see if they could fetch some cattle or sheep. 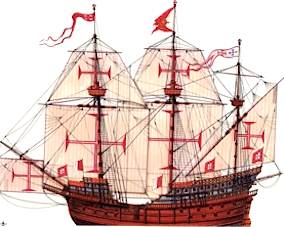 It was there that the alleged quarrel began, leading to Almeida’s demise on 1 March 1510. The massacre of Viceroy Francisco d’Almeida, 1510’ by Angus McBride, 1984. Courtesy of the Castle Military Museum, Cape Town. Carte des Indes Orientales by Pierre Du Val, Géographe Ordinaire du Roy, Paris, 1677. 1. Nicolaas Vergunst, Knot of Stone: the day that changed South Africa’s history (Bury St. Edmunds: Arena Books, 2011), 314–5. 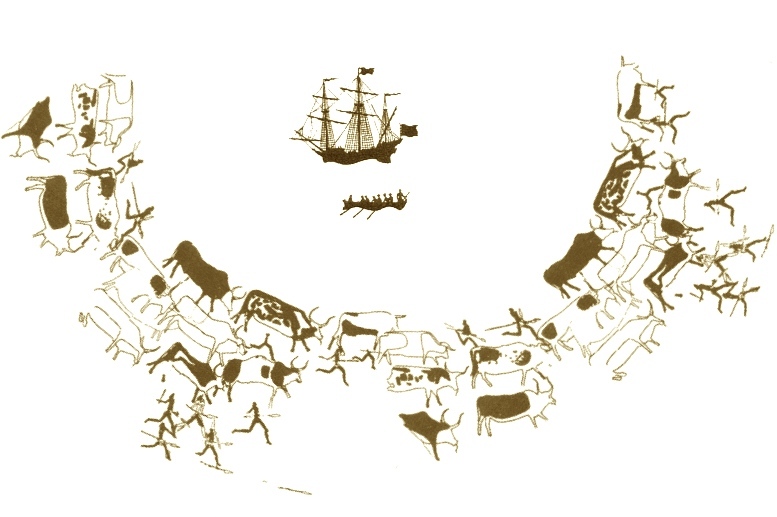 Nicolaas is also the author of Hoerikwaggo: images of Table Mountain (Cape Town: South African National Gallery, 2000). 3. Ronald Shuttleworth, “Errata: Hout Bay—the Aguada de Saldanha” Quarterly Bulletin of the National Library of South Africa 42, 4 (June 1988): 139. 4. Cyril Hromnik, “Camissa, alias Aguada de Saldanha: where was it?” (Part 1) Quarterly Bulletin of the National Library of South Africa 44, 4 (June 1990): 155-165”; Cyril Hromnik, “Aguada de Saldanha: the real story” (Part 2) Quarterly Bulletin of the National Library of South Africa 45, 1 (September 1990): 29-40. 5. Ron Martin, 500-Year Commemoration Symposium of the 1510 Khoi-Almeida Confrontation, Iziko Museums, 25 September 2010. 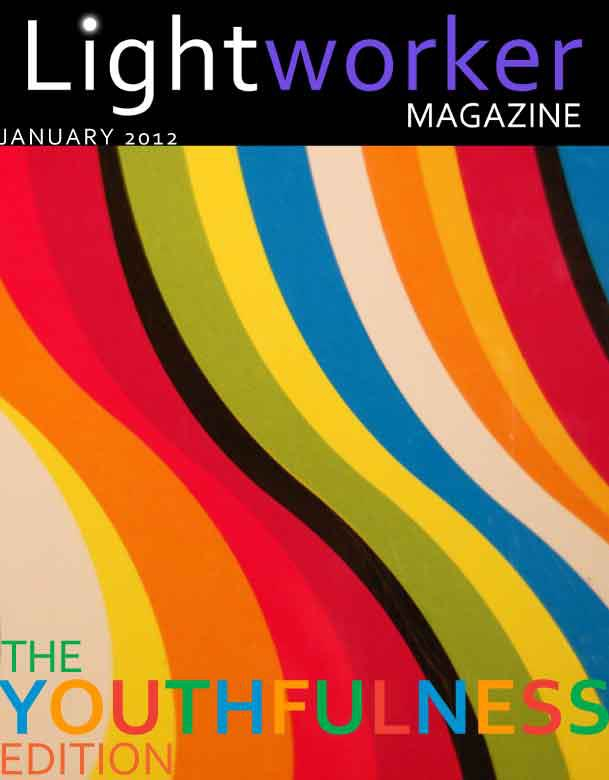 This review was first published in the Quarterly Bulletin of the National Library of South Africa 67, 1 (March 2013): 8-11. 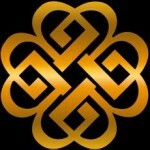 I have just read the last pages of Knot of Stone. As a novel it brings together an incredible wealth of knowledge, all written in a rich language. It is a true voyage of discovery through history and the world; and above this world (as in the clairaudient material from Laurence Oliver/El Aurenx). Given my social science background, I am not familiar with all the subjects that come under discussion here. For instance, I know almost nothing (now some more) about the history of South Africa or that of Portugal; I know very little about the topography of Africa; and I’ve forgotten too much world history. About the environs of Cape Town I know nothing at all. Here and there I used the internet to refresh my knowledge and tried, via Google, to understand the things that were unfamiliar to me. In short, I read the book as an outsider and it required my full concentration to follow all the events, facts, reasonings and connections. I must say, I admire the author’s ability to synthesise such richness of material and ideas. Now, looking back, it feels like I read more than one book. One over the history of South Africa (including southern Africa) and how different this may have been had Almeida not been killed at the Cape of Good Hope; one over the Cape as a pivot in the opposition between East and West, or between past and present, belief and knowledge, esotericism and Christianity; another over the possible role of reincarnation as revealed through clairaudient messages and its bearing on the course of world history. And one about the novel’s main protagonists, Sonja and Jason, who carry the quest forward. Ah, but this is an artificial division, one which leaves too many things unsaid. I could also say that I read a book about the drama surrounding Almeida’s murder; a book about local and international history; and a book that brings such diverse things as esoterica and adventure together. Despite its limitations, this subdivision was useful as it helped me keep a grip on the overall story. (I now see a summary of the first chapters has already been posted on the website). I guess the audience is a very mixed bag. On the one hand, historians interested in Portuguese overseas expansion (globalisation) may not be familiar with the book’s more esoteric history. On the other, readers interested in the idea of reincarnation and the lives of the world’s great leaders may be less interested in the specific histories of South Africa and Portugal. 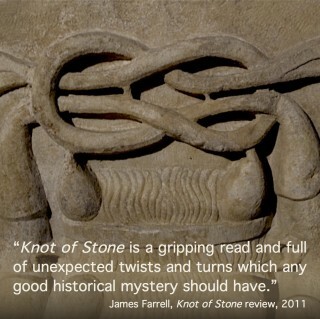 It would be interesting to know on which shelf booksellers put Knot of Stone. Perhaps on two shelves? I find the clairaudient contribution to actual/real events and the role of reincarnation in history an intriguing possibility. 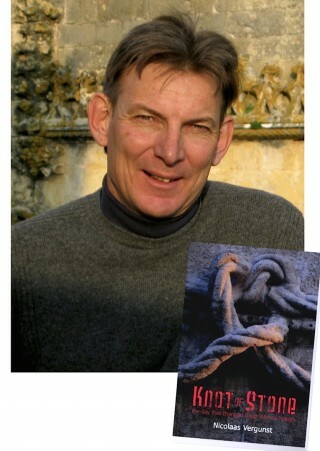 I googled to find that Laurence Oliver really does exist and has published a book, Out of Eden (2001). Moreover, the author says in his Preface that he had met Dr Oliver in Cape Town and that the messages in Knot of Stone are genuine. By the end of the novel I was rather confused by Dr Oliver’s claircognisant observations. When Sonja eventually meets Dr Oliver he passes on information about her own past lives. Since I’d seen Sonja only as a fictitious character, I did not think it possible for him to discuss her previous incarnations too? But this is a mere detail. Despite Sonja’s Dutch connections, the most likely readers are not those in Holland but on the other side of the world. Including Portugal, of course. For this a Portuguese translation would be great, but I doubt if that’s going to happen during our current financial crisis. But who knows, perhaps one is already under way? The original Dutch review is online at Boekrecensie. My first reaction to Knot of Stone is that it is a work of erudition: a book wherein everyone is not only very knowledgeable but also imparts an incredible amount of history to the reader. The story’s four protagonists—a social historian, an archaeologists, an anthropologist and an art collector—are drawn together after discovering a five-century-old skeleton on the shores of modern Cape Town. As the story slowly unfolds, each unravels his or her own unique connection to the past. While the plot isn’t as compelling as some murder mysteries I’ve read, the events the protagonists set off to investigate had me rapt until the end. All in all, it’s a unique and challenging novel. I found the author’s blending of historical facts and metaphysical traditions a fascinating mix, especially his use of “ancestral voices” to describe events for which there remains little material evidence today. 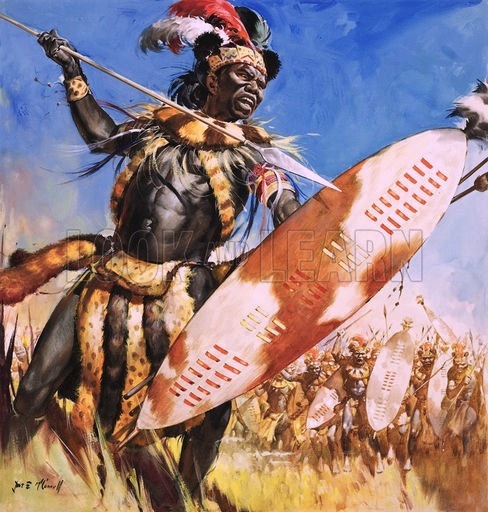 The “lineage” between the book’s actual historical characters is the most intriguing, from Charlemagne to Shaka Zulu, as are the clairaudient messages passed on to their “descendants”. 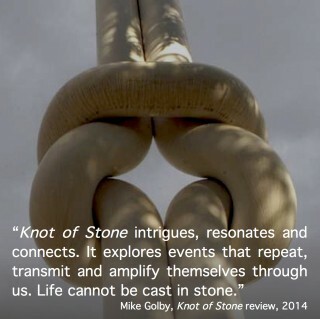 In a world where instant communication seems to produce easy and quick explanations or solutions, Knot of Stone reminds us that life itself is not so simple. Nor is our destiny written in stone. With our world in so much turmoil, Knot of Stone has made me think beyond the often facile explanations for our clashes of cultures and to reflect, instead, on the historical events behind what’s happening today. 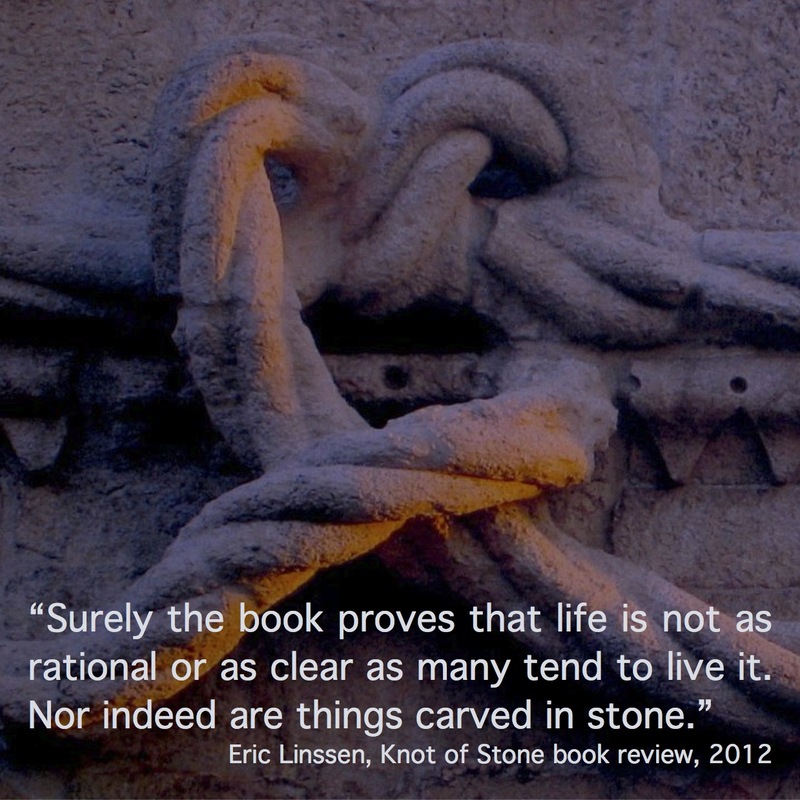 Knot of Stone has many layers and requires real concentration, especially if you want to keep everything straight, but it’s worth a second read. I’m giving myself a few months before I do so again. The above review was written for Amazon and Goodreads. 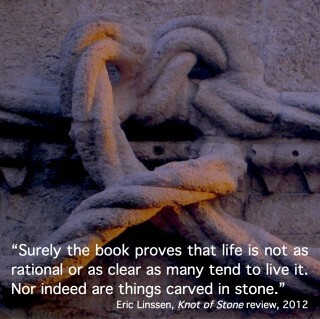 I finished reading Knot of Stone with intrigue. If you pronounce its unusual title, the average Dutch speaker will hear “not of stone” (niet van steen). Surely the book proves that life is not as rational or as clear as many tend to live it. Nor, indeed, are things carved in stone. In some places, I found the book a bit heavy on the reincarnation issue; the abundance of examples of coincidences between different lives would have been convincing by itself and would make even a non-believer consider the possibility. The extra emphasis which the writer, clearly a believer himself (like me), puts on the reality of reincarnation is not necessary and might even cause some people to shy away from it. The central story of Viceroy D’Almeida as the main character, described here in excellent detail, is very interesting indeed. The sidesteps the author takes show parts of world history I wasn’t aware of, and they are all well documented. The author clearly enjoys elaboration and detail. Not so much to persuade, it seems, but more to let the reader share the results of his research and love for the subject. The intertwined adventures of two researchers I found less convincing and intriguing. 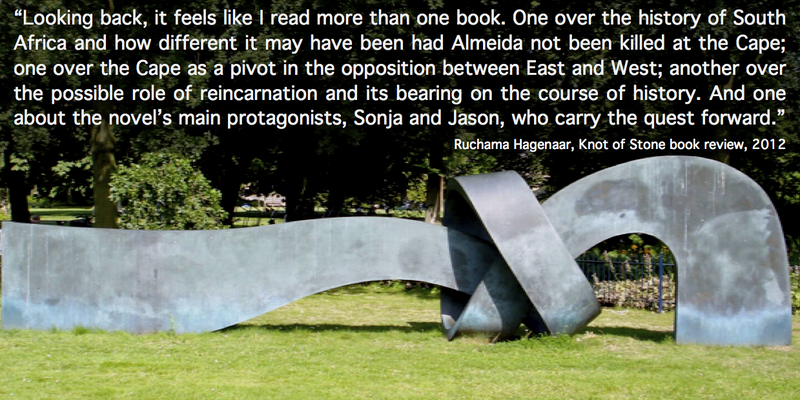 To me it was both the central Almeida story and the elaborations that came with it that made the book worthwhile. Eric Linssen is a veteran peacekeeper specialising in regional conflicts, and an avid reader of military fiction. His review first appeared on Amazon. For comments and responses, see our main Facebook page. Patric Mellet and Nicolaas Vergunst discuss their views of the event on our Blog. 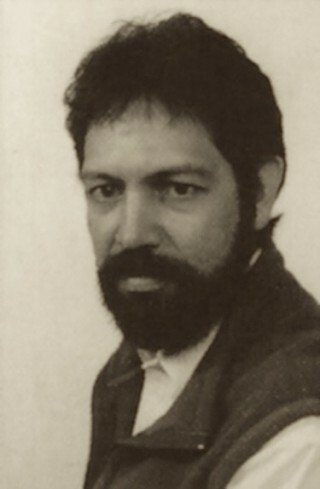 1 March 2012—On the Bookshelf blogger and radio host Dave Kirby reviews the events behind the life and times of Francisco d’Almeida. Last year I made two international music trips, one to Portugal, the other to South Africa. This book links these two nations through a seminal event at the Cape of Good Hope, today Cape Town, where the Viceroy of Portuguese India was led ashore, attacked, slain and hurriedly buried in a shallow grave. Was it an ambush or an assassination? And how did that single act change the history of Europe, Africa and south Asia? 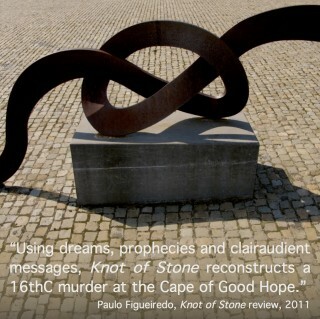 What we learn from Knot of Stone is that on 1 March 1510, one hundred and fifty years before the first Dutch settlers arrived at the Cape, the first recorded murder and later, the first monument, set southern Africa on a new course. 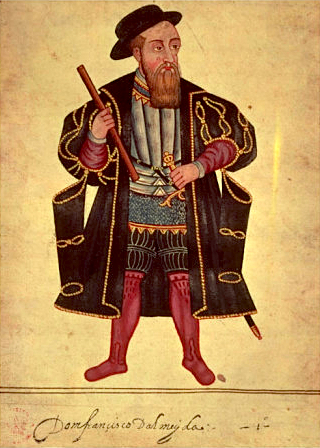 Francisco d’Almeida, the ex-Viceroy of Portuguese India, died along with sixty of his soldier and sailors, slain by naked herders. More recent evidence seems to indicate that it could have been a political assassination, rather than just a random bad contact with indigenous people. The author uses the fictional device of several inquiring researchers to chase down the evidence in this very, very Cold Case. 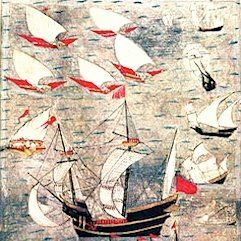 Only one year before, as 1st Viceroy of the Indies, Almeida had led Europe’s entry into the Asian environment, re-establishing direct links between the East and the West after the fall of Constantinople to the Ottomans in 1453. With one fell swoop, the Ottomans had already severed Europe’s access to the land, sea and river routes of the East—including Poland, Russia, India and China. The Atlantic coastal cities of Europe considered an entirely new idea: the circumnavigation of Africa, even though no one yet knew how big the continent really was. 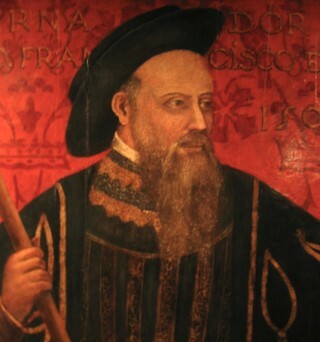 Prince Henry founded his famous school of navigation, launching an era of modern global ocean traffic. 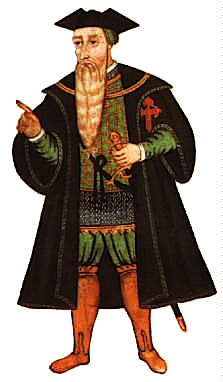 At Henry’s death, his 19-year-old grandnephew Crown Prince João became King, and sent Bartolomeu Dias south along the African coast to find the East. 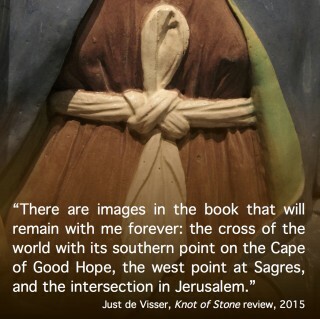 And it seems Dias may have seen Table Mountain, too, which he called “The Cape of Good Hope”. Almeida apparently syncretized folk superstition with religious rationalism, fusing grace and karma. His diplomatic contacts included soldiers, envoys and monarchs from the Middle East, learning ancient knowledge from Greek, Hebraic and Moslem cultures. His so-called Blue Sea policy cut back Muslim control of traditional trade routes from the Mediterranean Sea to the Indian Ocean. As a Knight in the Order of Christ (a Portuguese re-organization of the disgraced and destroyed Knights Templar), he forged ties with potential allies in East Africa and West India. There he governed a land with the world’s oldest blend of Christianity—which included elements of Hinduism, Buddhism, Judaism and Islam—a potpourri of religious beliefs and practices. Almeida helped expand Portugal’s influence around the Indian Ocean Rim. His untimely death allowed for Dutch, French and British settlement in South Africa, rather than that of any Portuguese colonizers. Dutch colonization allowed the French and the British, and later German and Russian settlers to arrive, due to alliances made with the House of Orange. This would not have been possible if South Africa had developed into another Portuguese colony—like Brazil. It would also have turned South Africa into another source of slaves for the Portuguese economy, bound for the New World, just as Angola had been used for centuries. What we learn, then, is that the history of southern Africa would indeed have followed a very different course had it not been for this one tragic event. Finally, while I feel the author muddies his story with too much “karmic research”, these historical quagmires are best left for readers to explore themselves. The above review will be broadcast by WTBF radio (Alabama, USA) and posted on Dave Kirby’s own blog, onthebookshelf.biz, to commemorate the death of Viceroy D’Almeida on 1 March 1510. New York, 30 October 2011—Paulo Figueiredo reports for LUSA on the assassination of Francisco d’Almeida in Knot of Stone (Nó de Pedra). Using dreams, prophecies and clairaudient messages, as well as other non-traditional sources for his historical research, Dutch-South African author Nicolaas Vergunst reconstructs a 16thC murder at the Cape of Good Hope. “The massacre of Viceroy D’Almeida and his compatriots—invariably recast as a racial conflict—appears to be a more intriguing affair involving conspirators, Catholic cabals, rivalries between military Orders and, of course, family jealousies at court”, the author told LUSA today. “My book begins with a question: What if it wasn’t an ambush but, say, a mutiny or an assassination?”, he adds. Following the UK in September, Knot of Stone is now launched in the US by Arena Books and, in March 2012, is set to be released officially in South Africa. The central issue is the assassination of the Portuguese Viceroy, Francisco d’Almeida who, together with his sixty compatriots, was killed by local herders where Cape Town stands today, in what is considered to be the first battle between Whites and Blacks in South African history. Now living in Strasbourg, France, Vergunst dedicated five years to researching this book—although his involvement with the story started 25 years ago when a priest first mentioned a possible assassination, c.1984. He also hopes to see the work translated into Portuguese and will, in 2011, return to the theme as more can be said about the murder of Almeida. Apart from the text, he also produced the design, layout and illustrations for the entire book. “I visualise scenarios before writing them”. Knot of Stone, he explains, is “primarily a work of historical detection that straddles different literary genres, rather than being a work of ‘faction’. That is, a synthesis of fact (factos) and fiction (ficção)”. “I’ve striven for a synergy between recorded experience (facts) and imagination (fiction). After all, don’t we need both to make sense of life, to give meaning to the world in which we live?”, the author smiles rhetorically. The book’s contemporary setting provides a perspective for Almeida’s assassination and its consequences in South Africa which, had it been colonized by Portugal, may have been “a second Brazil”. “As most documents were destroyed by the Great Fire of Lisbon in 1755, I had to turn to unconventional sources for fresh information: images, oral testimonies, dreams and prophecies… My main informants never published the material used to reconstruct the events in this book: one being a European history teacher who ‘dreamt’ the murder and the other, quite separately, an African clairaudient who ‘heard’ what happened”, says the author. 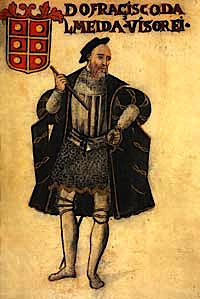 Although the Viceroy’s sucessor, Afonso de Albuquerque, was put in irons on his arrival in India, there is no hard evidence of his involvement in Almeida’s death. 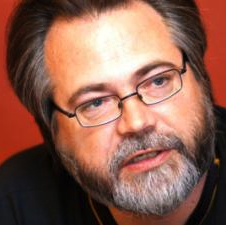 While Albuquerque had the motive, means and opportunity to order the assassination, Vergunst tends to finger “factions within the Catholic Church, antagonistic to Almieda’s secret mission”, for doing so. Paulo Dias Figueiredo writes for the Lusaphone news agency LUSA in Portugal, Angola, Mozambique and Brazil. For the original Portuguese text, see LUSA interview. London, 19 October 2011—reporter Joseph Nthini reviews Knot of Stone for the South African; while the Archival Platform picks up the story a week later—28 October. Nicolaas Vergunst’s debut novel is both challenging and inventive. It sets South African history in a context of international developments spanning 500 years since Almeida’s murder. 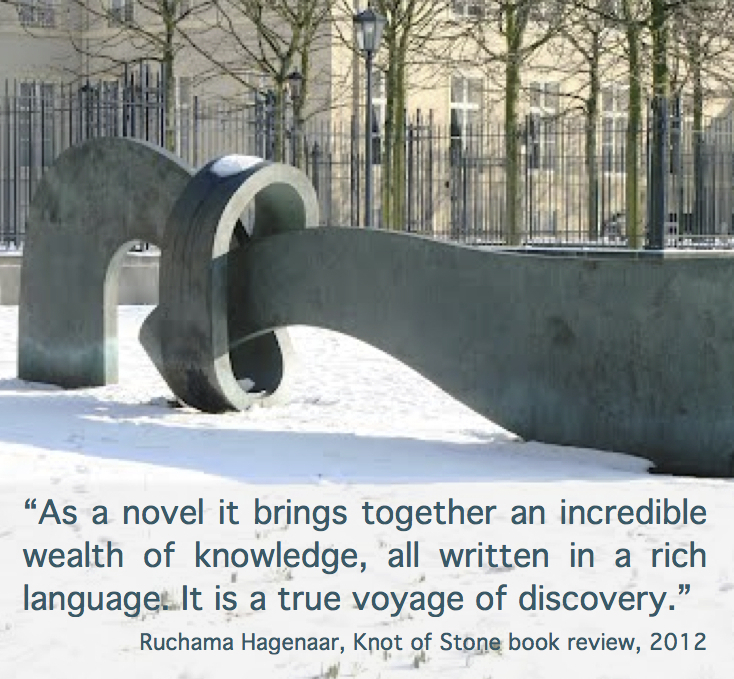 Knot of Stone is an engaging and intelligent read, but above all it is a labour of love and a tale of discovery that stresses one message: uncover the truth. 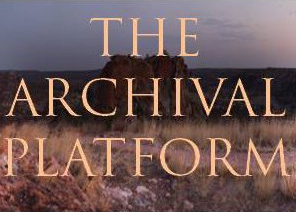 Read more… The Archival Platform. Cape Town, 22 September 2011—intrepid reader Alf May reviews our novel for Red Pepper Books. 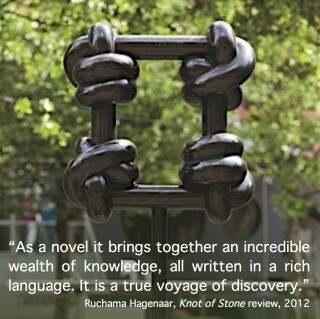 I read Knot of Stone twice; and both times with intrigue and delight. Never before have I come across a book which embraces so much esoteric knowledge, so much encyclopaedic information and so much reader fulfillment—all within 450 pages—and on a subject the average person would never have known about. The book may not become a best-selling novel, in a commercial sense, but I sincerely believe that it is a major contribution to the historiography of South Africa and its origins. I can but only offer my congratulations to the author. 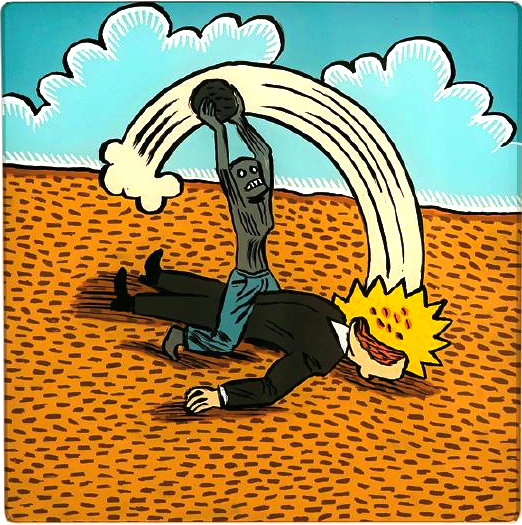 The above thumbnail of Cain slaying Abel (2008) is by South African artist Conrad Botes whose dark comic allegories look at the origins and abuses of racial violence. Courtesy Michael Stevenson Gallery, Cape Town. 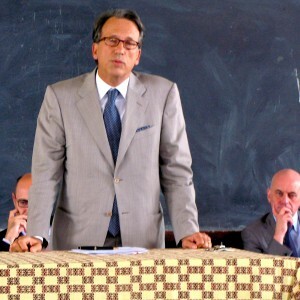 Lisbon, 21 September 2011—specialist in Portuguese-African relations João Perestrello posts his review on GoodReads. Nicolaas Vergunst’s latest Knot of Stone book is an enchanting tale that masterfully fuses history and fiction with amazing effect. The reader is drawn into a world of richly and impeccably sourced old and modern history. With its remarkable flow of characters, deep knowledge of many nations and people, this is a captivating world story set in Africa. In this riveting book a Dutch historian and Afrikaans archaeologist revisit a Portuguese tale of mystery and take the reader on a wonderful adventure of discovery and entertainment. The Hague, 12 September 2011—Harrie Salman, historian and author of Europe, reviews Knot of Stone for New View magazine (Fall 2011, pp.78-80). In 1510 Francisco d’Almeida, the former Viceroy of Portuguese territories in India, was on his way home when he and his men went ashore to take in water and food at present-day Cape Town. According to historical sources, he was killed in a skirmish with the Khoekhoen (Hottentots) and buried on the beach. His grave has never been found. 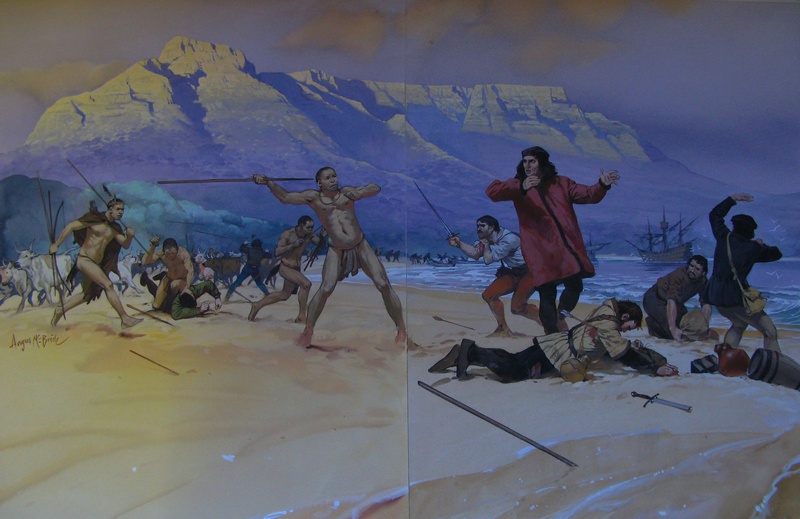 The skirmish took place at Aguada de Saldanha, the name then used by the Portuguese for Table Bay. While such an ignominious death seems unlikely for a high-ranking officer in the company of veteran soldiers, it passed into official history and has never been questioned. After this incident, fearing more attacks, the Portuguese did not care to take possession of Africa’s southernmost coast. It was only in the mid-17th century that Dutch settlers established themselves at the Cape. 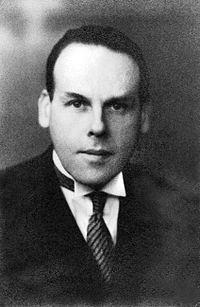 Some four centuries on, in 1924, the German Waldorf School teacher Walter Johannes Stein (1891–1957) had an inner vision in which he saw this event and recognised the victim as his own earlier incarnation. In the same year Rudolf Steiner confirmed this insight—formally identifying Stein with Almeida. In his ‘retrospective vision’ Stein saw how Almeida, a knight and confidante of kings, had been ritually killed by his own men. He understood that this death was an execution carried out at the request of the Spanish-orientated Order of St James (Ordem de Sant’Iago), for whom Almeida had once served as a commander-in-arms. Stein remembered too that, as Almeida, he had been wounded in the siege of Moorish Granada when it fell to the Spanish in 1492. During this campaign he recuperated in the house of a Muslim nobleman who, subsequently, gave him an unknown Aristotelian treatise about the secret properties of nature. After being nurtured back to health, Almeida left Granada with this precious book and a mysterious pearl, also a gift. The latter was apparently an alchemical reliquary. Though bound by oath to submit such things to the Order, he made them available to the German alchemist Basilius Valentinus. 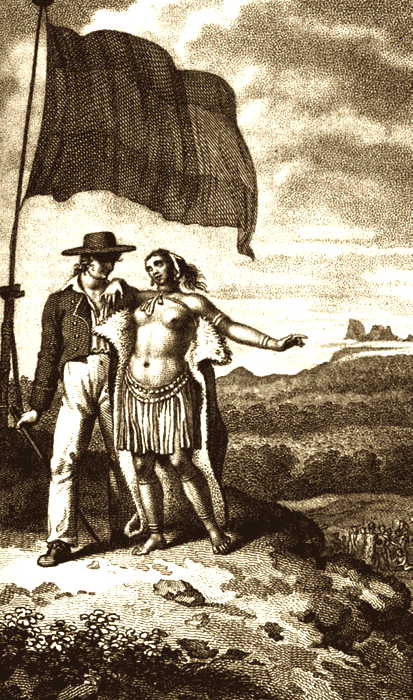 For this act of ‘betrayal’, the Order issued an unofficial request for Almeida’s execution. Various publications by and about Stein drew the attention of other researchers of spiritual history to Almeida. Through anthroposophical channels Stein’s investigations into the circumstances around Almeida’s death also reached Cape Town. 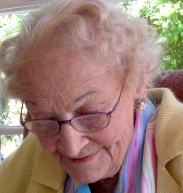 Rachael Clayfield, a priest of the Christian Community, investigated Stein’s claims and shared the fruits of her research in the early 1980s. Among those Rev. Clayfield spoke to was Nicolaas Vergunst, a young man of Dutch descent and born in Cape Town. After a career with the national museums of South Africa, Nicolaas Vergunst started his own research into Almeida’s murder. 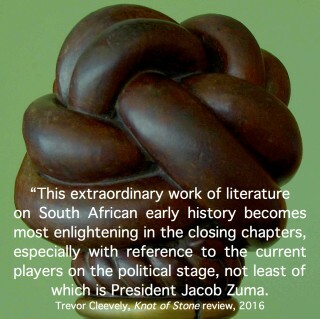 This has resulted in a fine and well-documented novel, entitled Knot of Stone: the day that changed South Africa’s history, published in September 2011. The book commemorates the death of Almeida and attempts to unravel the mysteries around this death and its long-term implications. The genre of this kind of mystery literature has been made famous by books of Umberto Eco, Dan Brown, Paulo Coelho and others. Readers will find in Knot of Stone an eloquently written and fascinating book that surpasses others in this genre; offering a lot of well-grounded spiritual facts instead of esoteric fantasies. The story is presented as a journey initiated by the chance discovery of Almeida’s bones. A South African archaeologist, Jason Tomas, and a Dutch historian, Sonja Haas, are brought together by a professor of anthropology, a former Jewish exile, who is himself well informed on matters of spiritual history, including the views of Rudolf Steiner. Once the action moves to Europe—where sites relating to Almeida’s life and the Grail story are revisited—a Russian collector and Dutch educator enter the story to bring in more anthroposophical background. 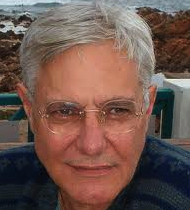 The psychiatrist Laurence Oliver, a new spiritual source from South Africa with whom the author has been acquainted since 2004, has provided new and essential confirmation of Stein’s earlier claims. With his clairaudient faculties, Dr Oliver offered further karmic background to other events and personalities in western history—both before and since Almeida’s murder. His messages help to create a context to otherwise isolated pieces of information. 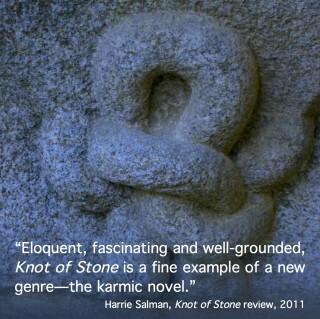 Knot of Stone is a fine example of a new genre—the karmic novel. Stein often spoke about the polarity between East (Asia) and West (Europe), a polarity which permeates the Grail story of Wolfram von Eschenbach. The search for the kingdom of the enigmatic Prester John of India—known from the Grail story and from his mysterious letters—not only motivated the Portuguese discoveries of the 15th century, but lay behind Almeida’s secret mission in India. 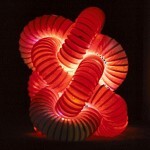 All this comes to new life in Knot of Stone. From 1933, when he emigrated to England, and until his death in 1957, Stein played a prominent role in British Anthroposophy. He became well-known to the general public through the rather dubious books of Trevor Ravenscroft, in which he was to be featured posthumously. In Knot of Stone we meet Stein and some of his earlier incarnations again. To propel his plot, Nicolaas Vergunst introduces a dossier containing crucial clues which assist the reader in his or her own quest. This dossier’s contents—articles, postcards, maps, handwritten notes and biographical lists—are interspersed throughout the text to produce a handsome publication of some 450 pages. 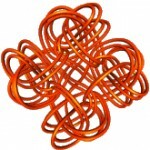 Central to Knot of Stone is the idea of the ‘eternal return’; namely, that we return to live again and again with the same friends, family and foes. This is demonstrated via several tabulated karmic biographies. The reader will certainly not take all the karmic information given in the book for granted. Also in this area of research mistakes can be made and people with clairvoyant or clairaudient faculties can be misled by spiritual beings trying to spread lies. For this reviewer, the information received by Dr Oliver (and presented in the book) about Jesus and Maria Magdalene having a son is a clear example of this phenomenon. As in all literature about spiritual matters, readers are asked to develop their inner sense of truth. In the case of Almeida, the information about his karmic biography receives a clear context and thus makes sense to readers who wish to judge matters themselves. Other karmic biographies, however, such as those of Alexander the Great, Julius Caesar, Constantine, Charlemagne, Winston Churchill and Dag Hammarskjöld, miss such a context. They require further elaboration, a deeper understanding of karma, and confirmation from other sources, perhaps even another novel. To this end, the author is already preparing a sequel, Seeing Double: alternative portraits of history. Harrie Salman is a Dutch philosopher, historian and sociologist. 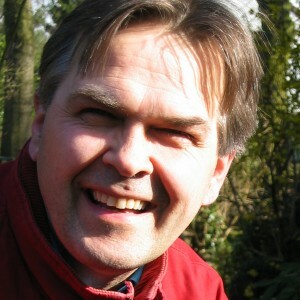 He is the author of several acclaimed books, most notably Europe: A Continent with a Global Mission (2009). London, 1 September 2011—publisher and publicist Ben Cameron says: “Knot of Stone has the intelligence and research of an Umberto Eco and the urgency of a Dan Brown”. 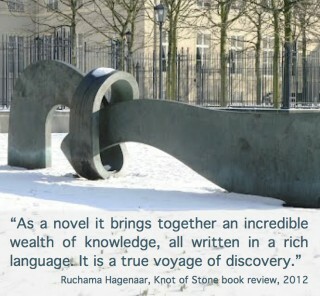 The Hague, 26 August 2011—Harrie Salman, historian and author of Europe: A Continent with a Global Mission (2009) comments: “Knot of Stone is a fine example of a new genre—the karmic novel”. Utrecht, 16 June 2011—Frans Lutters, teacher and biographer, writes: “Knot of Stone draws together the lives of medieval Grail knights and modern Grail researchers, binding them to the murder of Francisco d’Almeida. Elegantly told, this story pulls together a unique history of our world”. This is an outstanding novel on account of its unique approach to an early historical epoch in the South African story and its weaving of real events with philosophical reflections, and for surmising on those probabilities of which we are not quite certain. It is a gripping read and full of unexpected twists and turns which any good historical mystery should have. Fascinating material. The Synopsis alone is more interesting than half the books I’ve read this year! I look forward to getting hold of a copy. I first met Nicolaas Vergunst on a cold and grey January (2010) morning in Rotterdam, aboard a rather tarty looking river boat, although I was aware, previously, of him as a museum curator in Cape Town and his exhibition on Images of Table Mountain. An hour or so into our meeting, the dullness of the Dutch weather outside mattered little as he regaled me with talk of a manuscript to which he was putting his final scribbles. I was fascinated by the story and its diverse, far reaching facets as it was untangled below deck where we were talking. 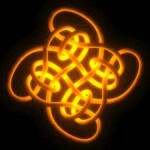 Now comes the end product in the form of Knot of Stone. The >Synopsis on the website more than whets one’s appetite. It is a feast I look forward to devouring later this summer. Grim weather, yes. While dullness and doubt led to Parsifal’s despair, the true Way of the Grail leads to self-discovery and spiritual regeneration. This is what my protagonists, Sonja and Jason, learn on their travels and, as you can see, it’s hinted at in the Synopsis, making Knot of Stone a book for those with questions about the essence of being human. Savour your copy this summer, Arjuna. 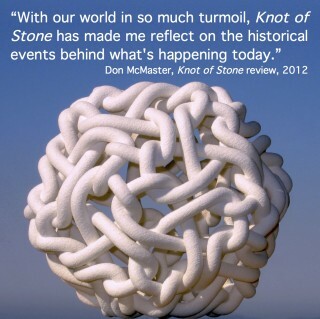 Knot of Stone has lots of really interesting and original ideas. What’s really interesting, Nga, is to see how public documents, private reminiscences, diaries, dreams and prophecies fill a gap in the historical record. Without these the story would be incomplete. Nicolaas Vergunst’s latest book Knot of Stone is an enchanting tale that masterfully fuses history and fiction with amazing effect. The reader is drawn into a world of richly and impeccably sourced old and modern history. With its remarkable flow of characters, deep knowledge of many nations and people, this is a captivating world story set in Africa. In this riveting book a Dutch historian and Afrikaans archaeologist revisit a Portuguese tale of mystery and take the reader on a wonderful adventure of discovery and entertainment. I like Don McMaster’s review. For me the Ancestral Spirits—their sacred springs, bones, memories and, of course, their messages—played an important part in unravelling the plot. Thanks, Sonja, while my approach to the ‘eternal return’ may be unique, it is the clairaudient’s messages about historical individuals and their recurrent lives that will, finally, stand on its own without comparison.